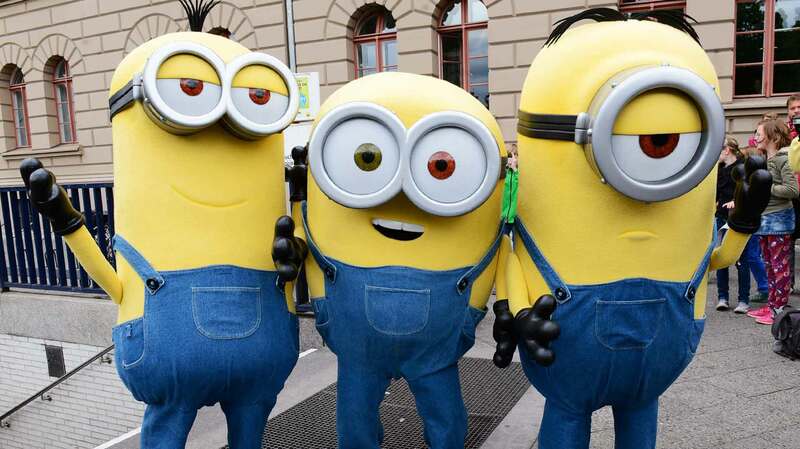 Do you know why kids love Minions character so much. Then I watch movie online, ‘They are attractive creatures with funny behaviour, with a big round and strong innocence’. then I get why kids love these character so much – sounds very familiar! 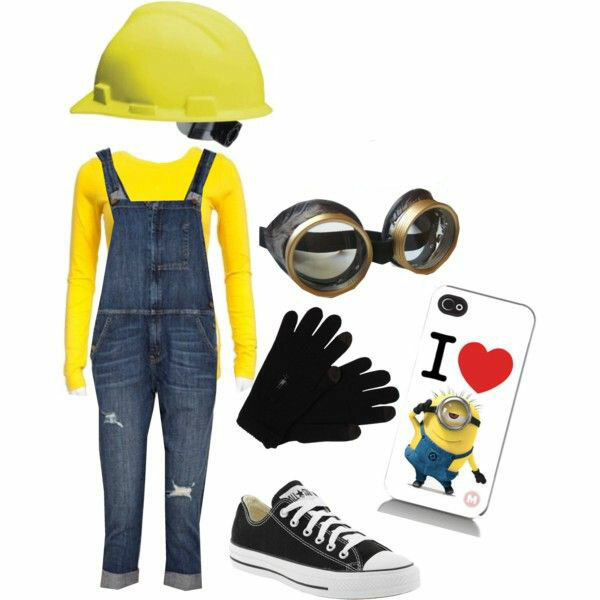 If your lovely Kids are Minion fans too, they gonna love this amazing idea! 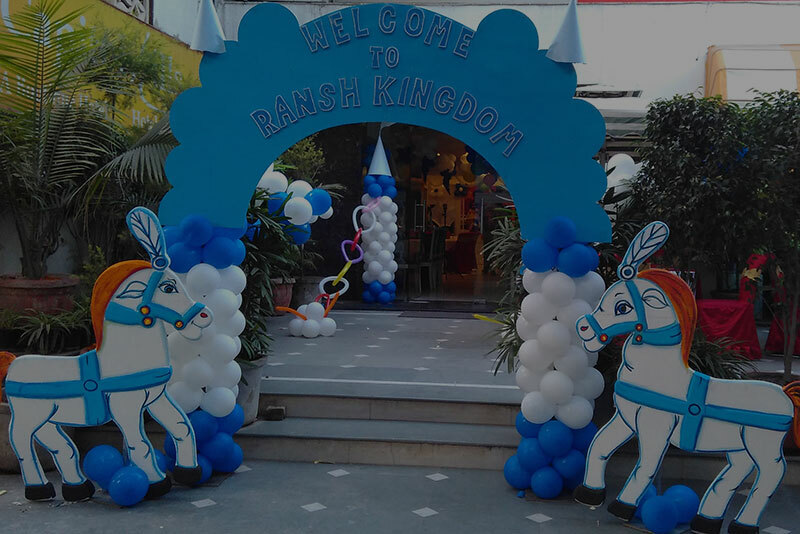 Party invitations don’t have to be expensive. 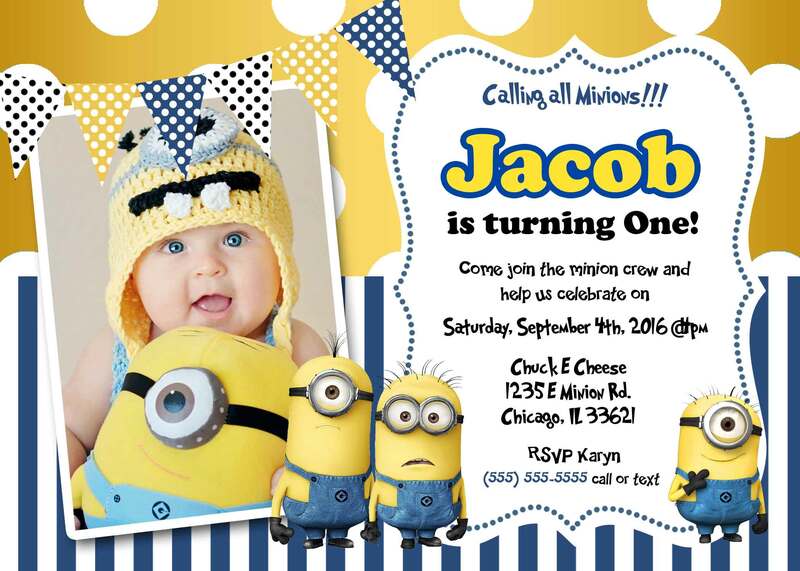 There is lots of minion invitation available on internet just download it and go for print. Other wise contact us we will me it customised according to your demand. 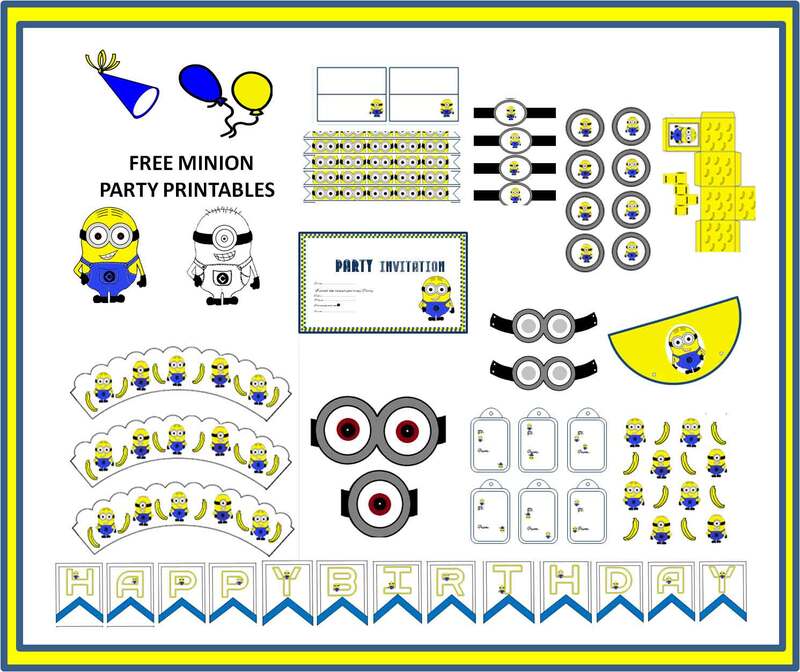 Let’s arrange printable for minion theme party like flag, table matts, cup cake base, party favour holders, party signs and others. 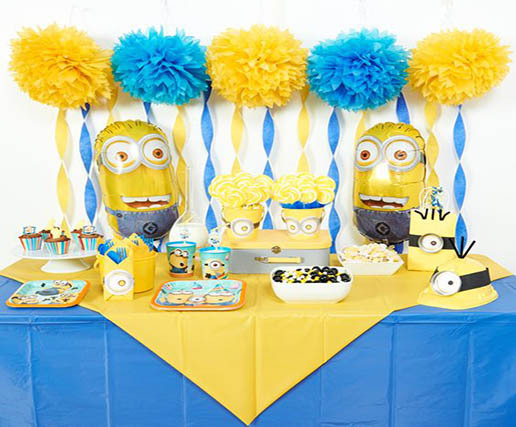 To decor minion theme party must use blue and yellow colour combination. Gate should be yellow and blue, stage and cake table should be decor with yellow and blue balloon colour. 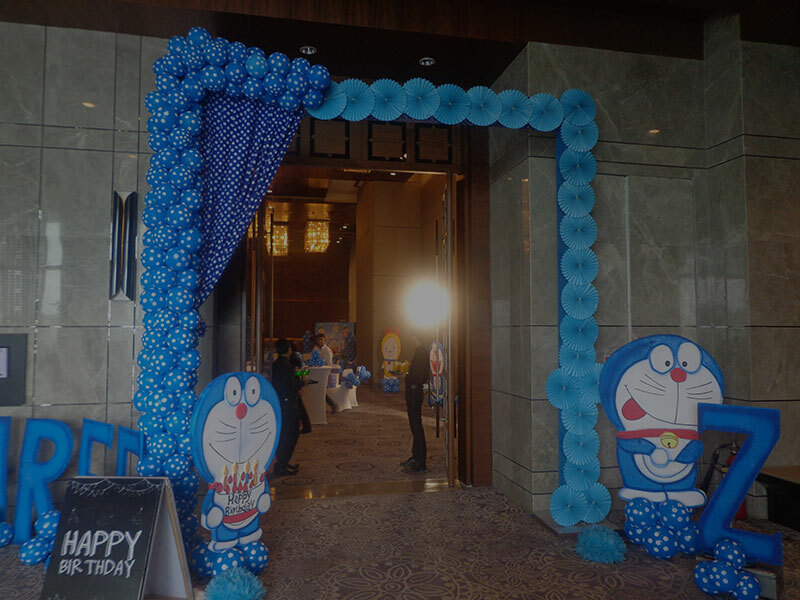 Other minion theme party decoration ideas as in picture below. 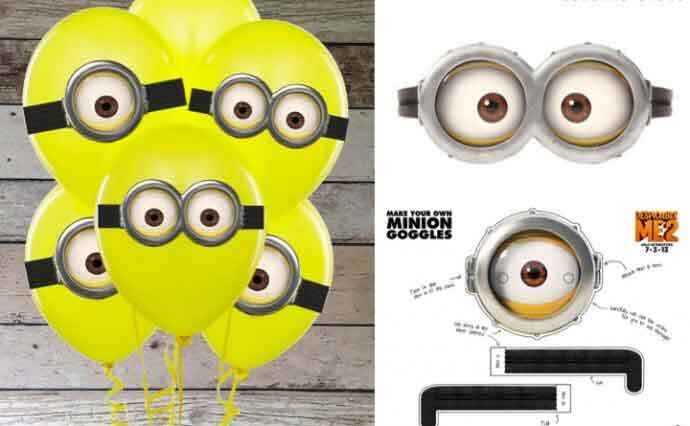 Use a goggle printable and paste it on yellow balloon and use it to decor your party area. like wall, centre piece table, path way and others. Use home made thematic birthday cap for kids. 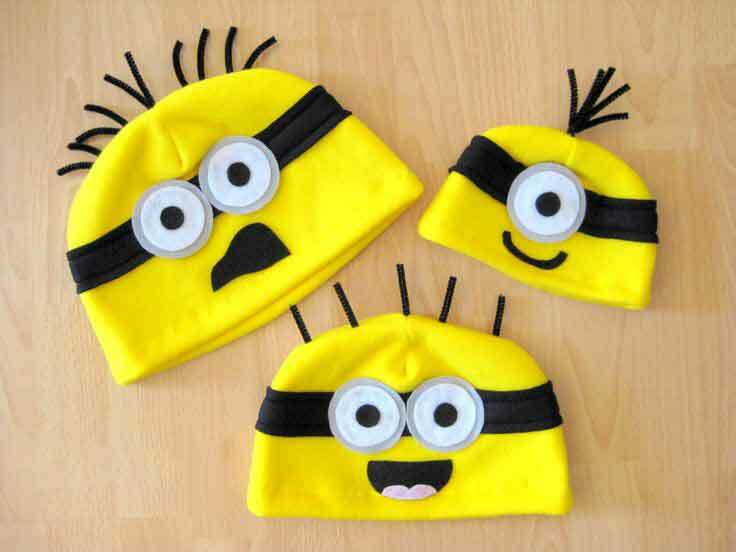 These birthday caps are look very attractive and they bona grace your minion theme party. Higher minion live character for move them in the party area. This will grace your party and kids will have fun. They feel like that they are with real character. 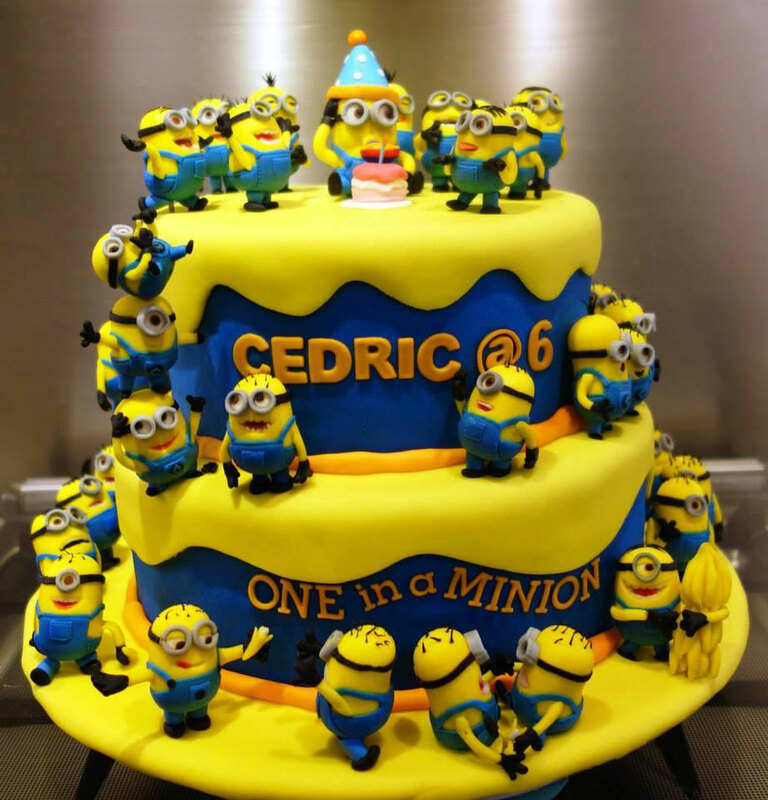 Order a thematic minion cake from market. Thematic foundation cake is very popular now days. This is very easy to craft minion theme bowling game. 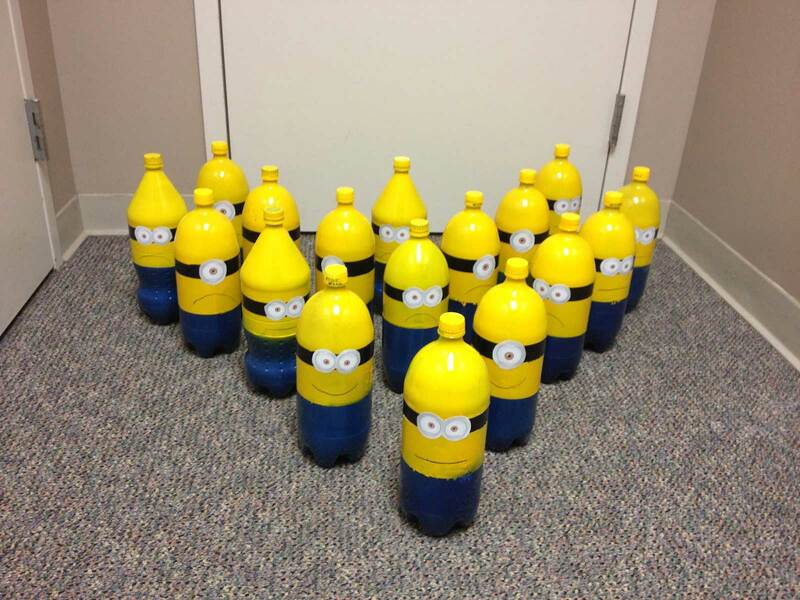 You can use soft drink bottle and colour it in minion style. 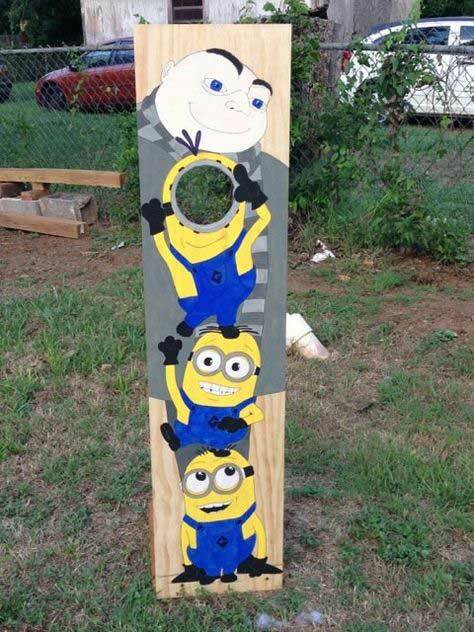 Make your own handmade minion to decor your party area. 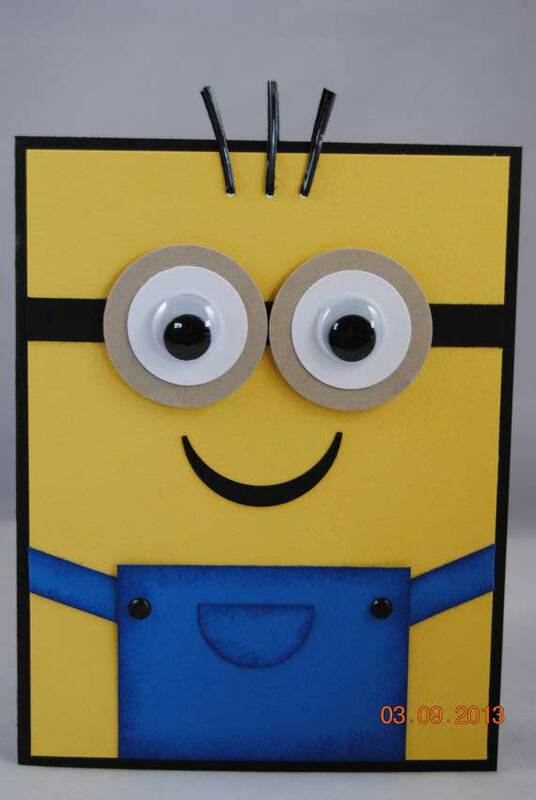 its very easy to make minion with papers and all. This game is very popular between kids in open garden. You will have to pass a ball from the minion head. This game is popular between adults and kids both. 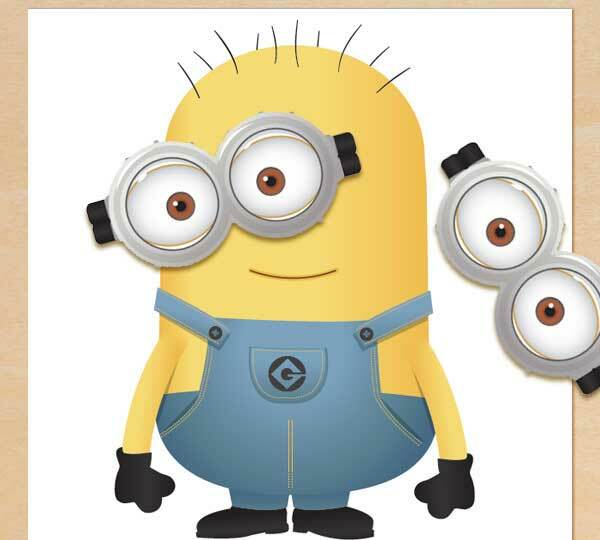 Cover your eyes with cloth and pin the eyes of minion if you will able to pin then you will got the prize. 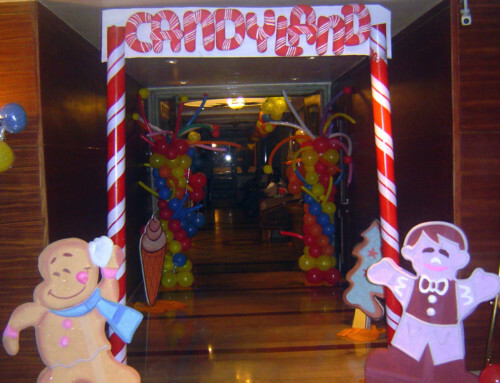 Thank you for sharing this great article i hope its work to me and its helpful birthday party events. My son is a huge fan of minion. We have watched all the minion movies. 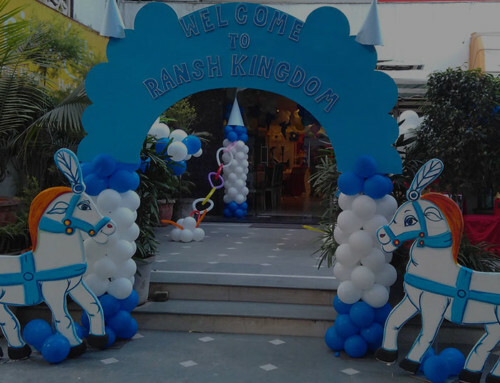 My son’s birthday is arriving and I was searching for some amazing ideas on the internet. Thankfully, I came across this blog. I shall use these ideas and host a wonderful part for my kid.